Irrfan won the IIFA award for Best Performance in a Leading role (Male) for the movie, Hindi Medium. From Kriti Sanon to Urvashi Rautela, a look at the celebs at IIFA Awards who attempted to turn heads but instead some ended up turning our stomachs. 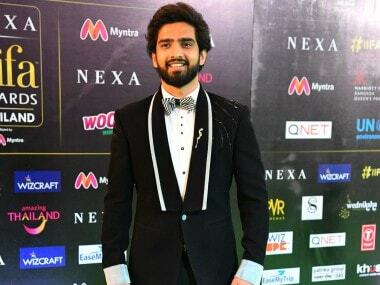 Composer Amaal Mallik, who bagged the IIFA 2018 Best Music Director award for his work in the film Badrinath Ki Dulhania, says winning an award is always special to him. 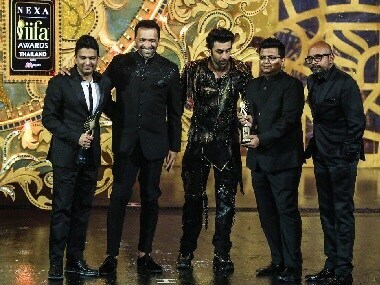 Rekha, Ranbir Kapoor, Varun Dhawan, Kriti Sanon and others performed to popular Bollywood songs at the IIFA Awards 2018 in Bangkok. 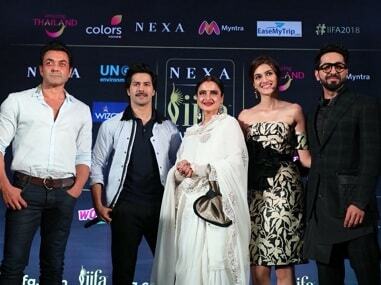 At the 19th International Indian Film Academy (IIFA) Awards, held at Bangkok, Vidya Balan-starrer Tumhari Sulu was given the award for Best Film while Saket Chaudhary won the Best Director Award for the Irrfan Khan-starrer Hindi Medium. 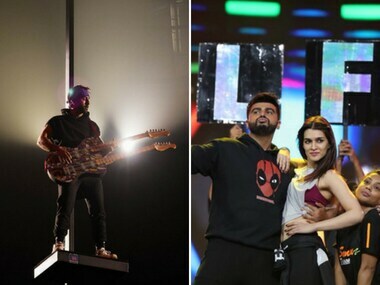 Among the Bollywood stars set to perform at the IIFA Awards 2018 stage, there's Varun Dhawan, Ranbir Kapoor, Shraddha Kapoor, Arjun Kapoor and Kriti Sanon to name a few. Will Vidya Balan earn the Best Actor (Female) award or will Zaira Wasim from Secret Superstar get hold of the IIFA trophy this year? 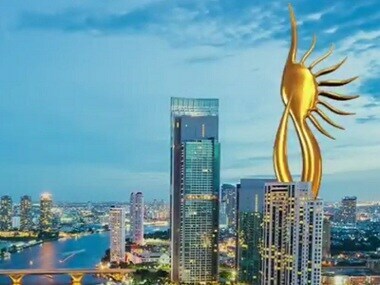 With the 19th edition of IIFA coming up this weekend, let us take a #ThrowbackThursday look at the best IIFA moments so far.